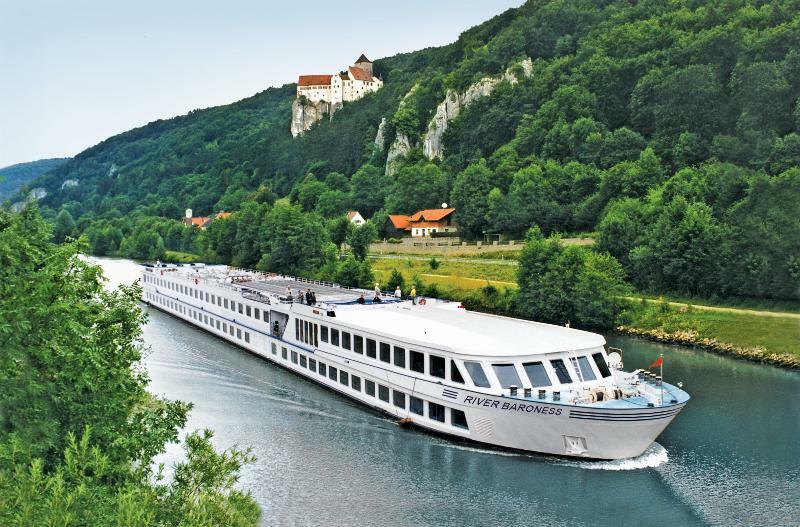 Uniworld operates a fleet of luxurious boutique ships with an average capacity of 130 guests. Uniworld’s world-class gourmet cuisine and award-winning hospitality have been continually applauded by prestigious magazines such as Condé Nast Traveler and Travel + Leisure. Their 19 river vessels cruise the rivers of Europe, Russia, China, Vietnam and Cambodia. Uniworld’s European operations office in Basel, Switzerland works together with a staff of 500 aboard a fleet of currently 10 ships on European rivers.